Since I’m on vacation and I finally have my break from school, I wanted to spend my free hours on watching movies and reading books. So I’ve started my first set of Movie Marathon. 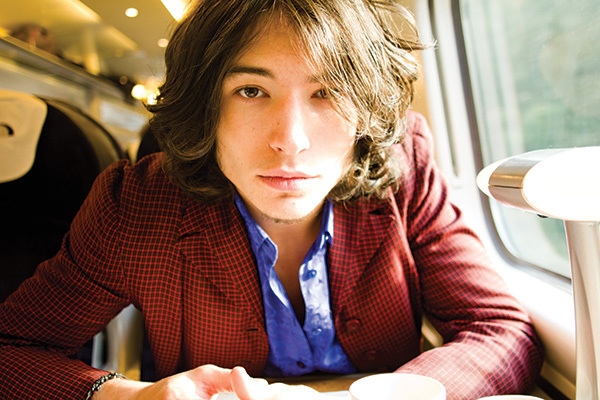 I’ve been crushing on Ezra Miller since I’ve seen the Perks of Being a wallflower poster. 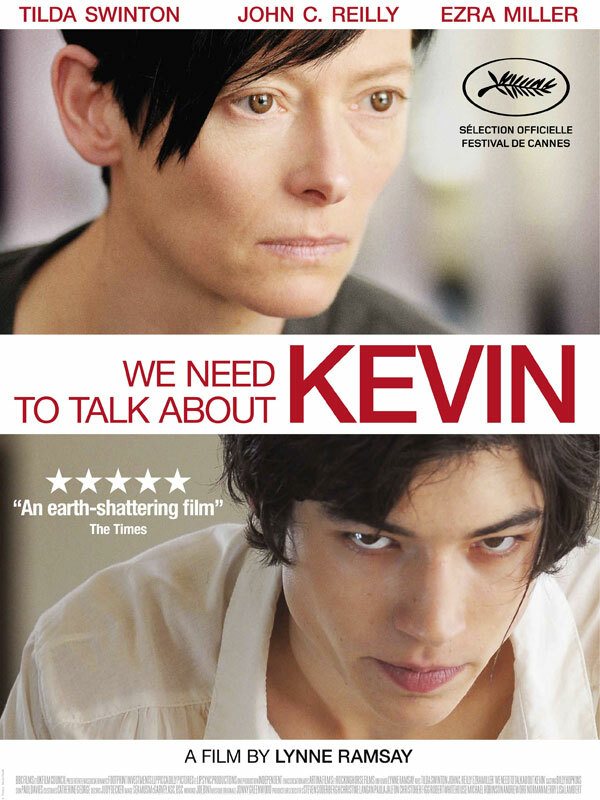 I’ve been searching for his movies, and I’ve bumped into We Need to Talk about Kevin. I began to search for the trailer and I learned that We Need to talk about Kevin won the British Independent film award, Russell Smith award and other awards for Best screenplay, best actress, best film and so on, so forth. I’m not familiar with the film and the book. (Its a shame, I know) but based on the reviews and the trailer itself, it tickles my curiosity. And when it tickles my curiosity, I know I’ll like it. The film was directed by Lynn Ramsay, and it was based on a novel of Lionel Shriver. The cast is somewhat new to me except from Ezra Miller, of course, who played the role of Kevin. 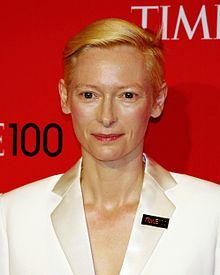 Tilda Swinton played as Eva, Kevin’s Mom. 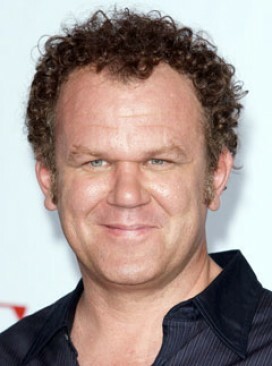 And John C. Reilly played as Franklin, Kevin’s dad. The story is somewhat creepy in a way. What’s more chilling is that Kevin’s mind is unreadable, you don’t know what’s going on in that head of his. And I think that’s where the horror is, when you have no single idea on what a person is going to do next. Later in the movie, *Spoiler alert* He killed his Father and sister, then he killed his schoolmates. I don’t want to elaborate the movie, to save you from having that “Hey, I knew it would happen” kind of feeling. But the movie is good, it’ll made you think. The movie revolves to Eva’s flashbacks. That’s why most of the time, the viewer’s sympathy will be on her side. I’m not surprised though, I pity Eva. The society believes that whatever the child turned out to be, it would always be the parents’ fault. Kevin killed his schoolmates in a massacre, and it was Eva’s fault because she’s Kevin’s mother. The movie’s good though, it’s unique. The thrill is realistic. I would recommend it if you really want a reel watch. Tilda Swinton as Eva, Kevin’s mom. John Reilly as Franklin, Kevin’s dad.